Who am I? I'm an engineer by day and a writer/radio show host by night. I tend to divide my time between writing fanfic and writing original science-fiction stories. What am I working on (as of 1/17/2015)? 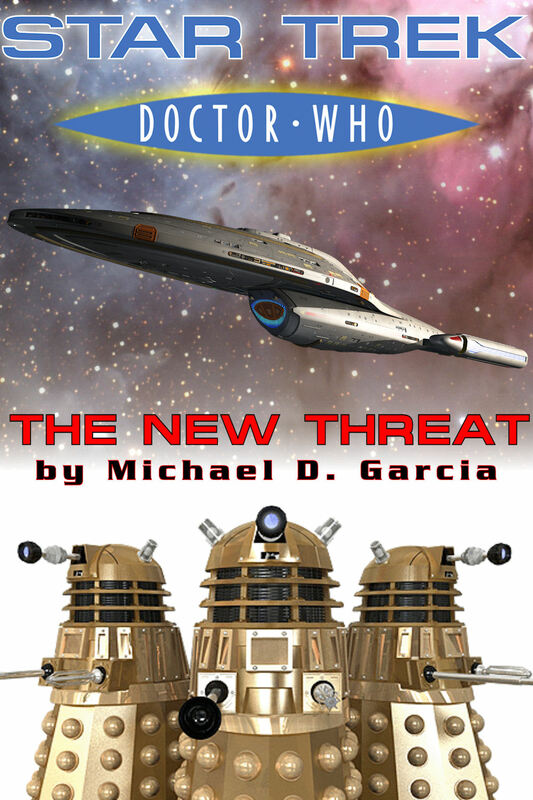 Star Trek: The New Threat, Chapter Twelve. Beta Reading: I will happily beta-read, but I'm incredibly harsh on grammar and plot. So, if you have a fragile ego... might want to look somewhere else, because I offer nothing short of complete brutality. You have been warned. 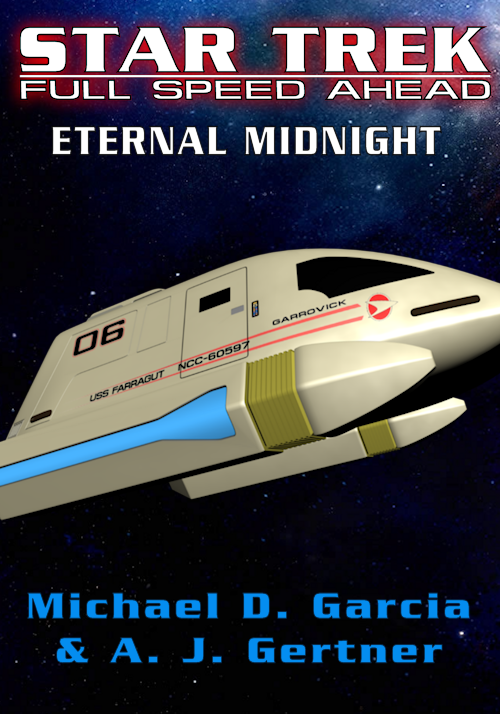 A brand new alternate universe story featuring the other half of "Yesterday's Enterprise." 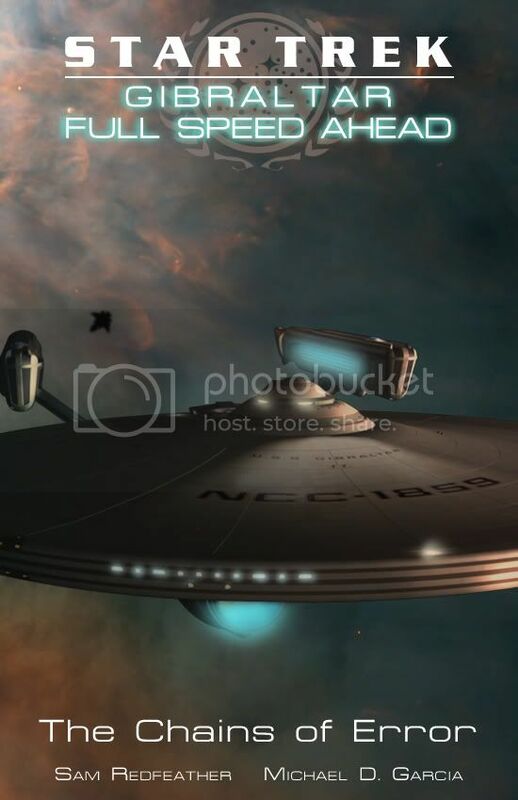 Stardate 23449.85: While en route to the Klingon outpost at Narendra III, Enterprise-C disappears from a major battle with a Romulan fleet, leaving their timeline behind and permanently entering the future, never to return. Stardate 23450: Commander Nikolai Romanov of the Starfleet Border Patrol is appointed to command of the recently-completed Miranda-class starship Majestic. 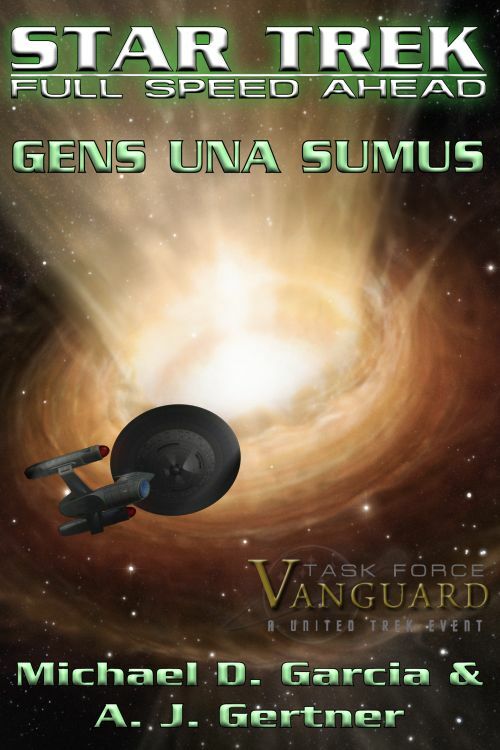 As his crew gathers together to bring the new ship to life, the Klingons declare war upon the Federation, altering their mission significantly in the days, weeks, and months of this new war! 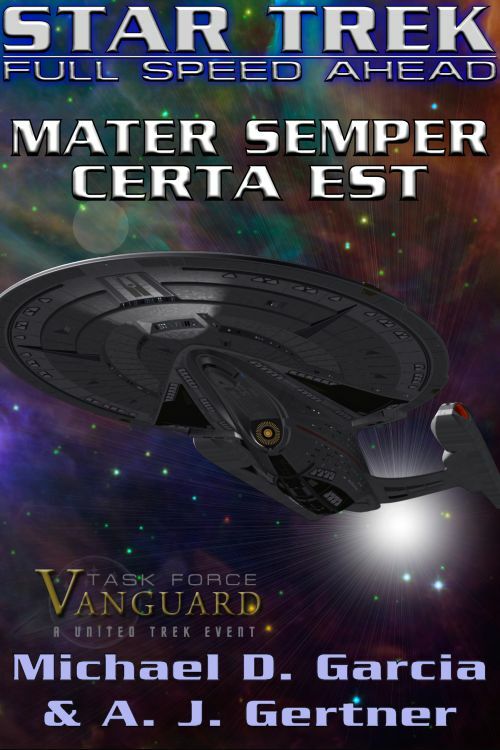 Stardate 61554.29: Following the death of her captain and close friend, Caitian executive officer M'ree sallies forth with her grief ever-present, while another officer assumes command of Gallant. Wolf 359: The lone Borg cube, led by former Starfleet captain Jean-Luc Picard, cleaves a path for Earth through a fleet of thirty-nine Starfleet vessels. Not a single one of them survived the attack, and over ten thousand officers and enlisted lost their lives. In the immediate aftermath of the attack, Lieutenant (jg) January McKenna of the late starship Roosevelt, survives in an escape pod. In Earth orbit, the Galaxy-class starship Enterprise-D, faces off with the cube. And loses. Attempting to destroy the cube by ramming it, the resulting explosion leaves the cube only half-damaged and fully operational. The famous crew of the Enterprise has died, and now it's up to the rest of Starfleet... and the entire Alpha Quadrant... to deal with a frightening fact: The Borg have invaded Earth. 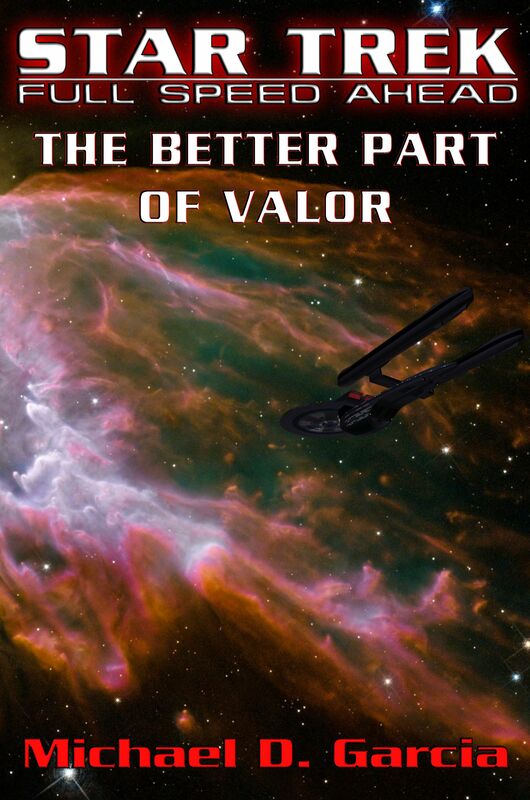 This is the novella that kicked off the popular online multi-player game, Where No One Has Gone Before. From an idea by Todd James. Two children exchange messages over subspace. 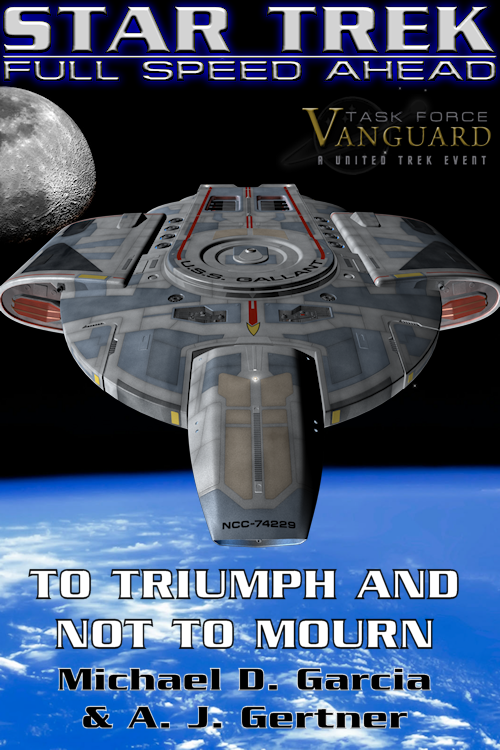 The sequel novella to The Quarterdeck Breed's short story, "Agamemnon." 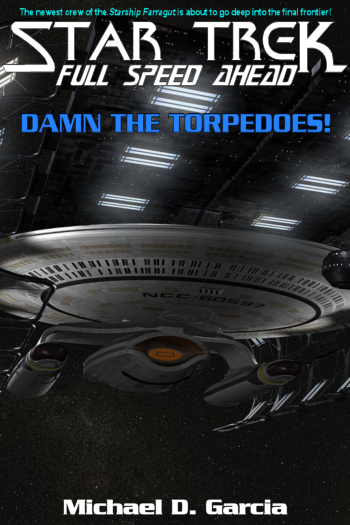 Following the retirement of Captain Grayum, the Agamemnon's new commanding officer, Commander Richard James must continue on with the crew on their Border Patrol assignment. Border Patrol Command reassigns the Agamemnon from the Romulan Neutral Zone to the edge of Federation space near the Black Cluster. khre'Arrain t'Aimne learns about Starfleet and realizes that the ideology of the Tal Shiar may be incorrect. Stardate 43999.1: Just prior to the Battle of Wolf 359, a call went out to any and all available starships. 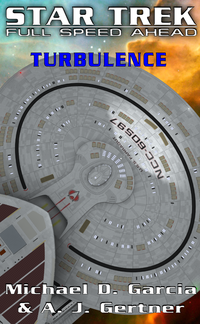 Captain Krystine Leone and the crew of the USS Farragut race to render aid, but will they make it in time?